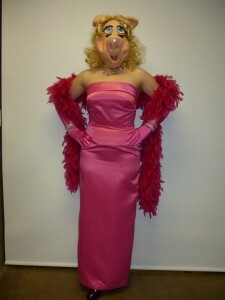 Out to be a motherly pig and add a twist to the tale of the three little pigs? 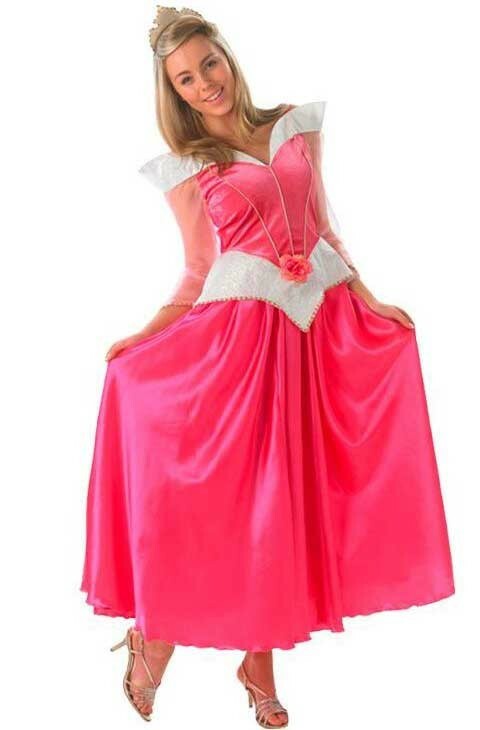 Not a bad idea definitely. 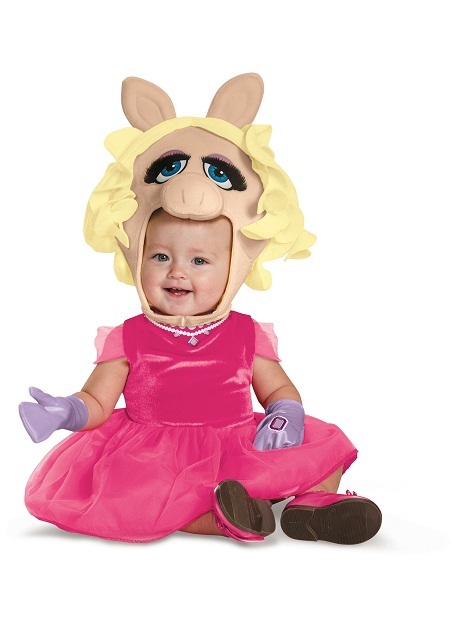 Try these costumes in varied shades and obviously with ears. 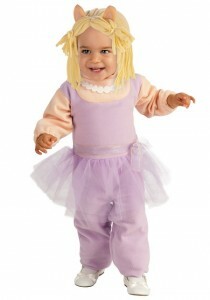 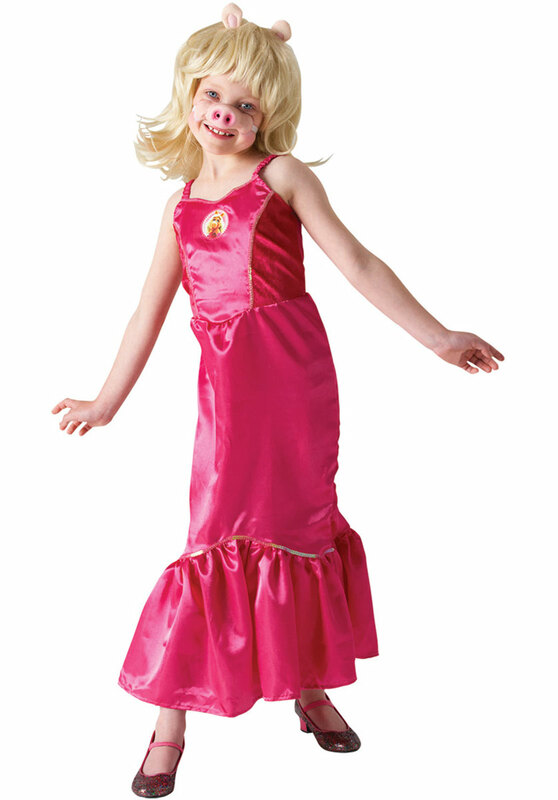 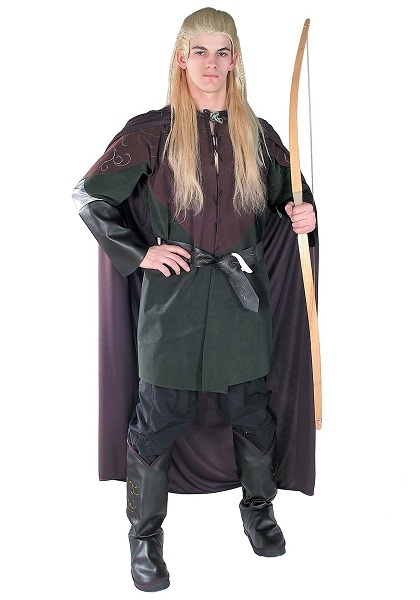 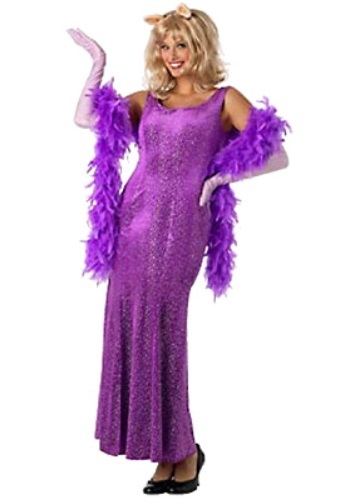 These costumes are available in shades of purple, pink and yellow and contain small artificial ears. 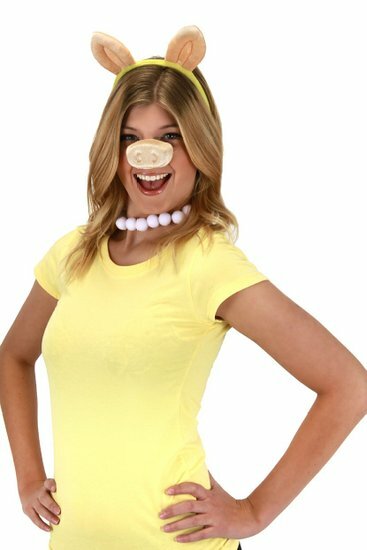 This yellow costume with a plump artificial nose and little ears is a must-have! 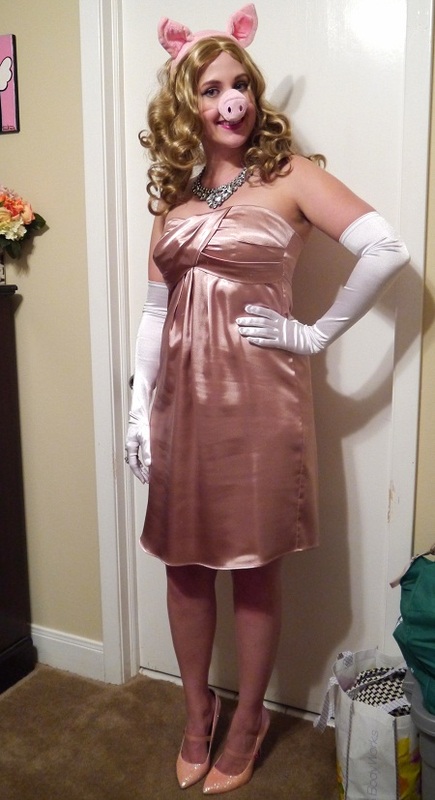 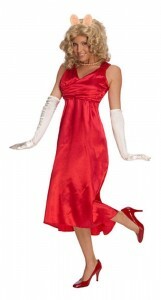 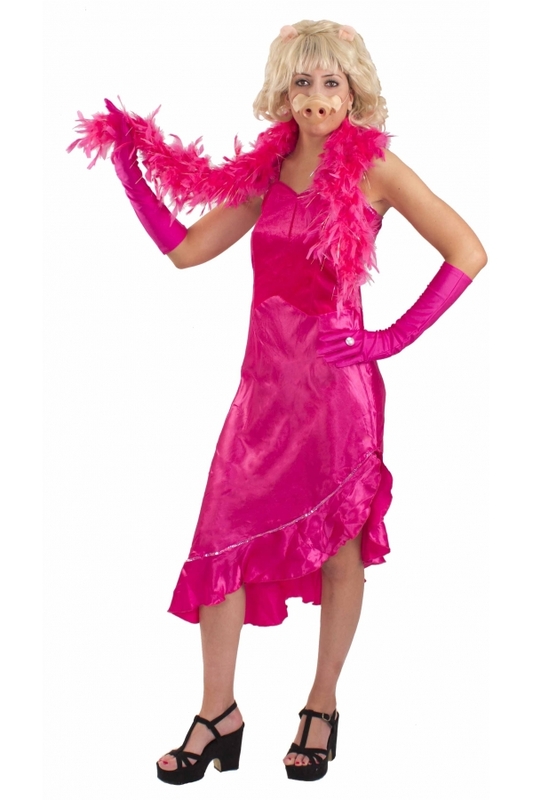 These costumes are available in shades of red, white and pink and may have gloves. There can be few costumes more endearing than this cute pink one with purple gloves and a hood resembling a pig!